Cannabis derived terpenes are valuable because they capture the delicate and fleeting aroma of cannabis at its peak. Heat, light and oxygen can all break down terpenes. Dehydrogenations, epoxidations, double bond cleavages, allylic oxidations, and rearrangements can occur if terpenes are heated. 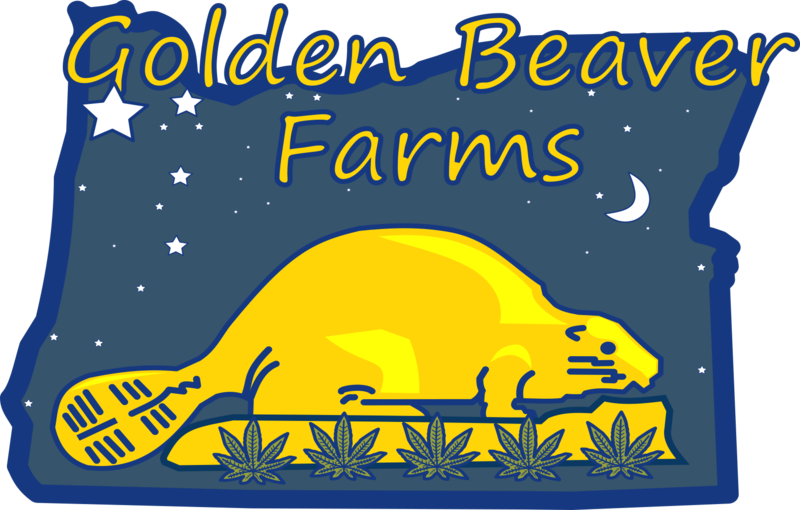 When we steam distill cannabis at Golden Beaver Farms first we flood the still with nitrogen to minimize the amount of oxidation. 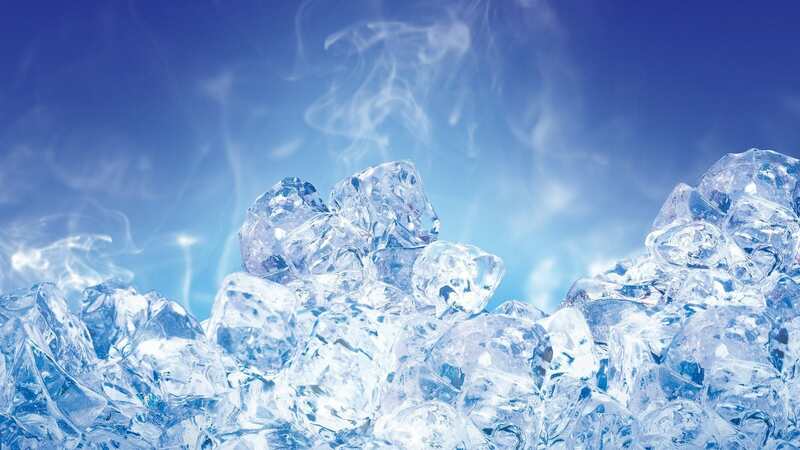 As soon as the terpenes are distilled they are stored in a dedicated freezer. We ship our terpenes to customers with a cold pack to keep them as absolutely fresh as possible. We want our customers to experience the same intense, powerful aromas when they use our products as we do when we are making them. Controlling the temperature of the essential oils helps us to deliver. We use the freshest possible organic soil grown cannabis, limit oxygen during steam distillation, and keep the terpenes ice cold so that our product is the best, most pure representation of actual cannabis flowers available anywhere. When you smell them you will agree. We fractionally distill the essential oil from the flowers using a vigreux column, effectively re-distilling the essential oil three times. This captures more of the ‘high notes’ and keep the grassy, ‘green’ smell out of our products. Distillate mixed with our terpenes tastes like the best aspect of fresh cannabis flowers. Keep it chill.